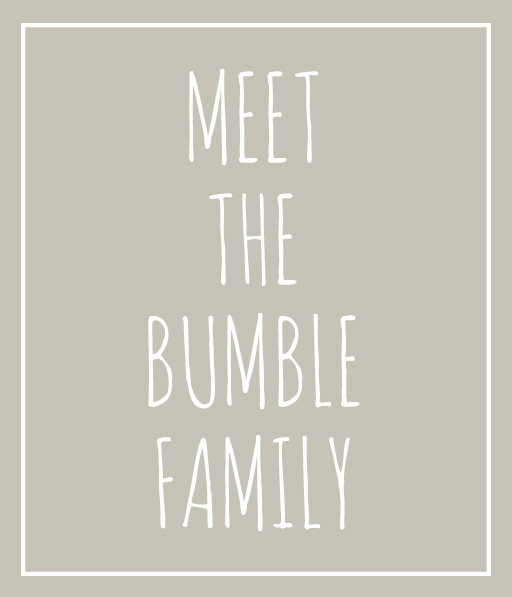 Bumble Bell tents was born out of a love of camping, fun with family and friends, a huge amount of passion, on top of which I have a few decades of event planning experience. Glamping is the way forward so setting up a luxury bell tent business seemed to be an obvious next step for us. 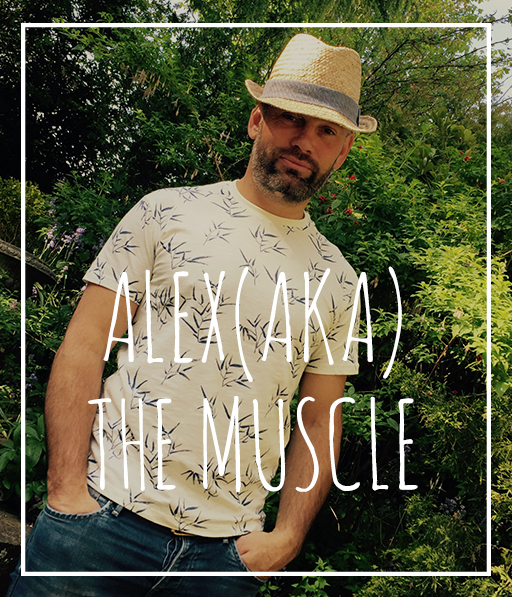 I’ve planned more weddings, festivals and events than I could shake a stick at and with the glamping industry growing in coolness, along with the ever-increasing popularity of hosting a hip and stylish wedding festival we felt there was a gap in the market for a company like us. 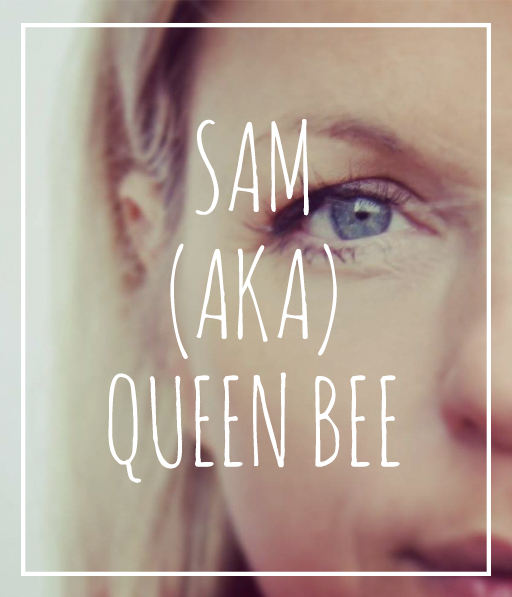 Me, I’m Sam (Queen Bee), always wearing a smile and never with a sting! 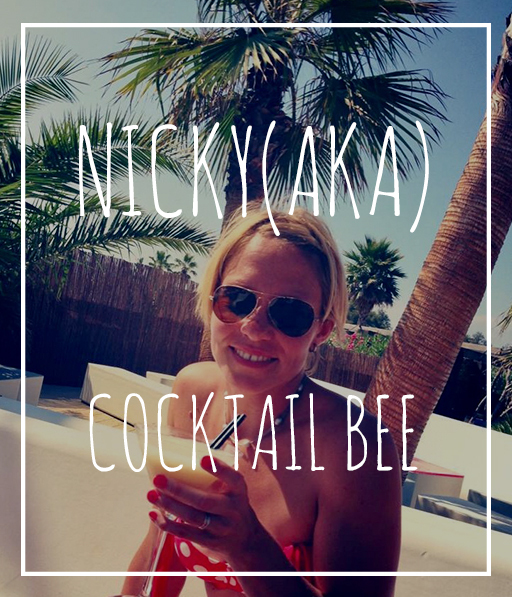 I have 20 years experience within the events industry, Wine o clock is an important hour of the day, I love lists, interior design, friends, shopping and laughing – a lot. Our three kids, Imogen, Lexi and Marley make our world complete and with their abundance of energy and love means there is never a dull moment! Our plan is to provide guests with a glamping experience with a difference. We can provide a pop up hotel or wedding bell tent village for any wedding, festival, corporate or private event. Together with our trusty team of Bumble workers we promise to deliver, set up and furnish our bell tents to the highest of standards and always with a smile.